Race plans for many Fairlands Valley Spartans were frustrated by the cancellation of the Watford Half Marathon and Stevenage Parkrun due to ice on the running routes but eight enjoyed the London Winter Run 10K. He was fastest of the eight from Fairlands in 51 minutes 59 seconds. The others were PAUL SHELLEY in 53:38; STEVE DOBNER in 53:51; DAVID PATTMAN in exactly 54 minutes; ALISON SHELLEY in 54:05; LIZ SMITH in 58:11; GEMMA PARKER in 1:14:00 and HAZEL JONES in 1:23:11. Many other Spartans including some seeking a substitute for cancelled races enjoyed a 10 miles off road training run from Ickleford. MADDIE PRITCHARD ran the First Saturday of the Month 5K on Norton Common in 25 minutes 11 seconds. Remaining snow and ice from the week’s flurries led to the cancellation of the Parkrun in Stevenage on February 2nd, and a much quieter Saturday morning than normal for the Spartans. Braving the conditions further afield JOHN ROXBOROUGH was the fastest Spartan of the week finishing the Letchworth course in 23 mins and 26 secs, while VERITY FISHER and DANIEL SUTTON completed Ellenbrook Fields in 29 mins and 03 secs and 29 mins and 04 secs, respectively. DAVID ACKERY ran the Gunpowder event in 29 minutes and 5 seconds. JANE WHITROW was the 60th woman to finish the Panshanger course on her 75th Parkrun in a time of 32 mins and 40 secs and was joined by TRACY STILES in 34 mins and 09 secs. DAVID PATTMAN and STEVEN DOBNER completed the Westmill event for the first time in 32 mins and 26 secs and 32 mins and 27 secs, respectively, and DARRYL STEVENS finished as the 54th male during his first outing at Henstridge Airfield in 36 mins and 45 secs. 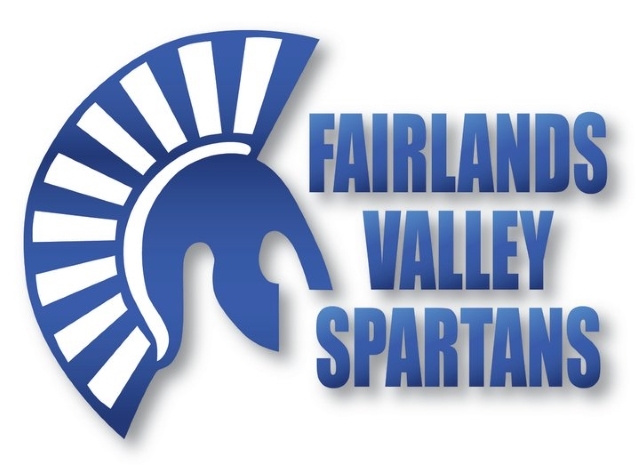 Fairlands Valley Spartans are into week five of their marathon training plan. Are you running a Spring marathon? Whether you want to get round and enjoy; are a first timer; want a personal best or expect to go “Sub Three” the Spartans are the local club for you, there are group training opportunities five days a week. Have a look at www.fvspartans.org.uk or the club’s Facebook page.